Durango is a unique historic town, characterized with lively culture and interesting stories. 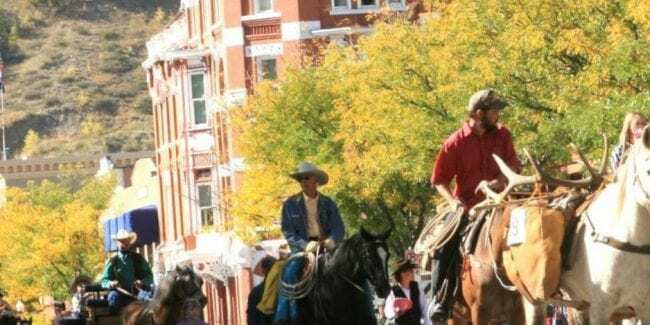 For 31 years, the Durango Cowboy Poetry Gathering has been a featured event of the fall season and has maintained the good old culture of the American cowboy and ranching in Southwest Colorado. The event was started by a local hat manufacturer named Kevin O’Farell in 1989, after he attended and got inspired by the grandfather of all such events, the National Cowboy Poetry Gathering in Elko, Nevada. 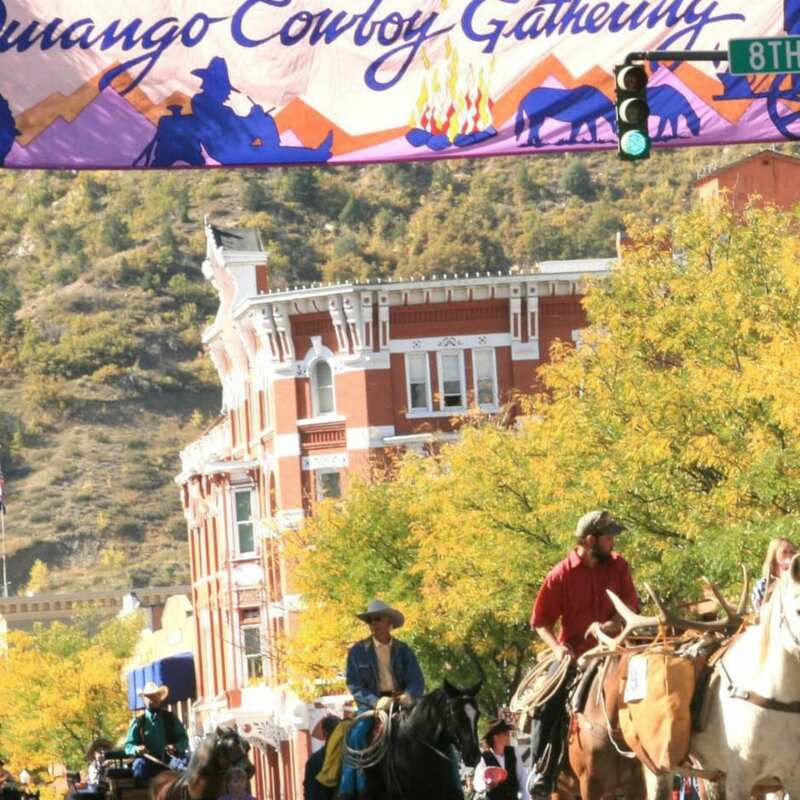 Aimed at preserving the culture of working ranch people of the Southwest, the Durango Cowboy Poetry Gathering is one beloved event that draws both locals and visitors, cowboy poets, storytellers and musicians together to celebrate. This gathering offers a myriad of events and activities for people of all ages, such as riveting poetry readings, magical storytelling, amusing live entertainment, vibrant parades and much, much more. It occurs from Thursday to Monday, October 3rd to 7th, 2019. The highlight of this year’s festival is the large, motor-less, Cowboy Parade. It features horses, donkeys, mules, llamas, longhorns, coaches, carriages, wagons and riders. Adding to the parade are the Native American Dancers, buckaroos on stick horses and lovely ladies & gents dressed in period costume. Entries will be judged and trophies awarded in categories such as Most Impressive Horse, Most Impressive Mule or Donkey, and Best Wagon. Other performances to watch out for are the Cowboy Poetry, Cowboy Music and Cowboy Storytelling & Folklore, which are all considered the “Heart” of the Gathering. About forty performers have been invited to grace the stage in four concurrent theme sessions every hour. Most daytime events are free, while tickets are available for premier and evening performances. The Gathering headquarters will be at the Historic Strater Hotel, 699 Main Avenue. Come and celebrate the western, rural way of life. Ranchmen, horses, mountains, autumn leaves and warm smiles. What’s not to love?